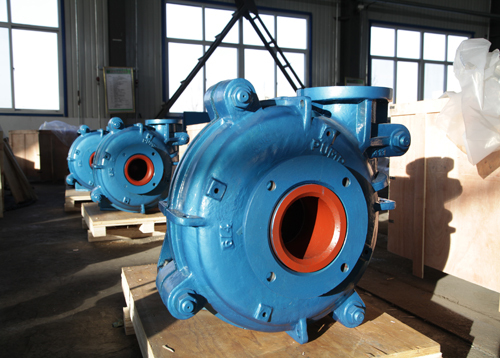 HEBEI DELIN MACHINERY CO.,LTD is one of the biggest pump companies specialised in manufacturing slurry pumps in China, with land area of more than 40,000㎡ and over 22,000㎡ in building. 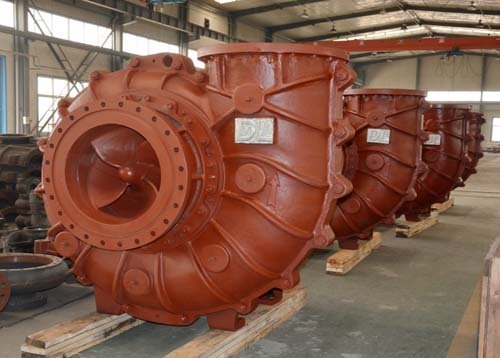 Delin slurry pumps are mainly used for river course, mining, metallurgy, city planning, power, coal, FGD, petroleum, chemical, building material, etc. 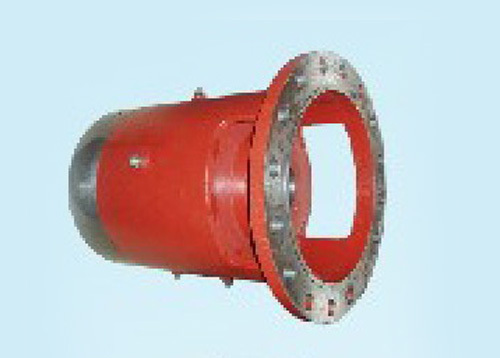 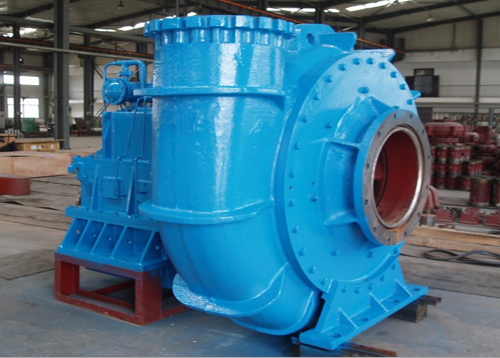 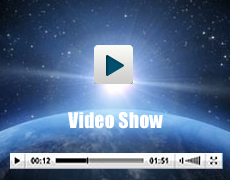 How to Choose Slurry Pump?